Today I'm sharing 10 foods I eat every single week without fail! 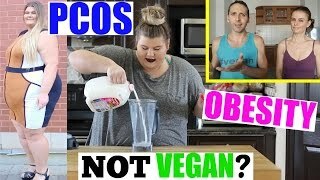 Hey HealthNuts! 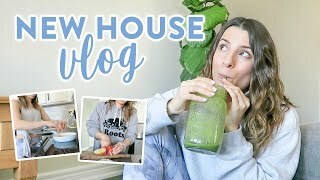 I'm Nikole and welcome to the HealthNut Fam :) On my channel I talk about all things Food, health, lifestyle, Food, oh and did I mention food? I post 2-3 times a week on my channel. 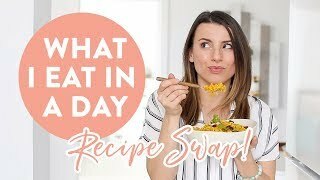 Recipe Mondays, Wellness Wednesdays and Vlog Fridays. 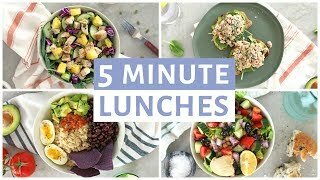 I create videos like: What I Eat in a Day, Meal Prep With Me, Healthy Grocery Hauls, Healthy Recipes, My Morning Routine, Day in the Life and MORE!